Welcome to the ninth episode of the FitFizz Podcast! Before continuing my autoimmune story, I want to speak to you about adrenal fatigue. You may have heard of adrenal fatigue and may have even dismissed it. Even if you ask most general medicine doctors about it, they will likely dismiss it — but functional medicine doctors won’t. 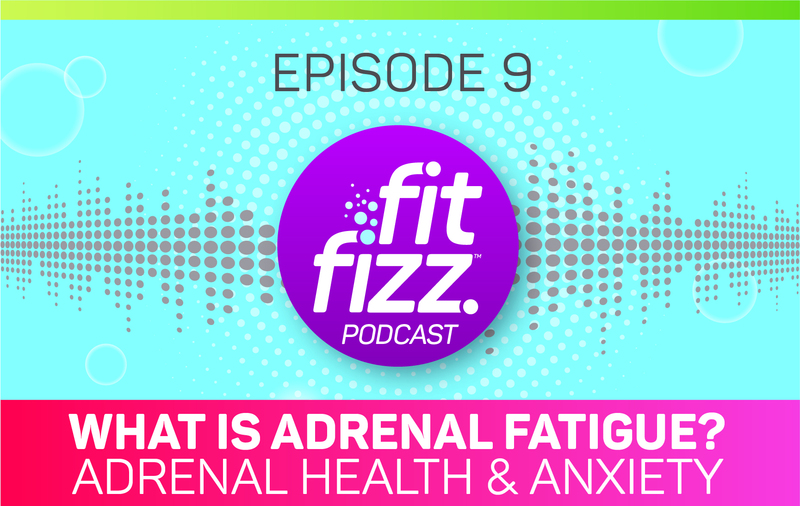 In this episode, I’m going to explain what it is, how it affects people, and what the warning signs are that someone might be dealing with adrenal fatigue. 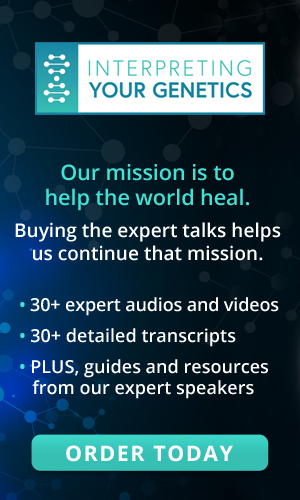 When was the last time you paid attention to your adrenal levels? 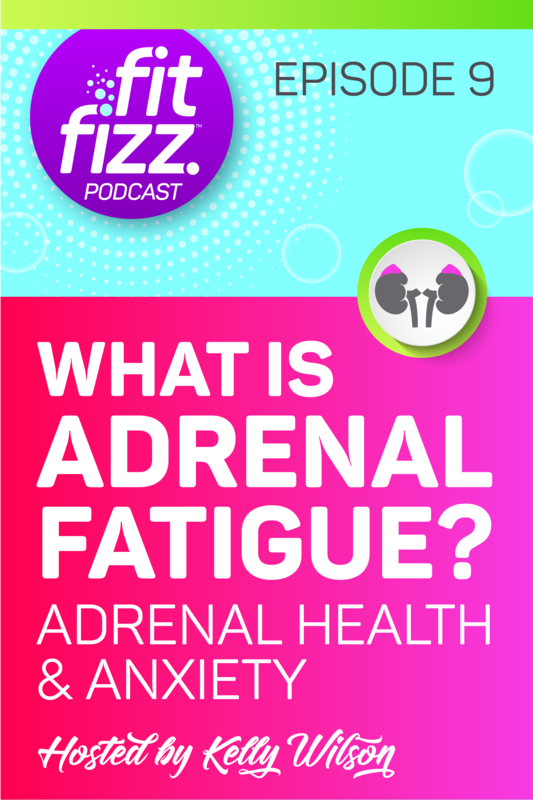 Listen to this episode to learn more about the signs and symptoms of adrenal fatigue. It’s so easy to forget about your self-care during the year-end rush. 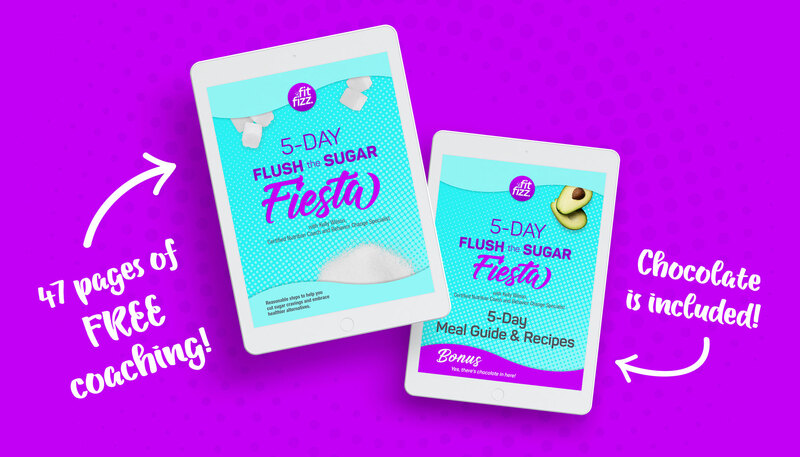 Be sure to join the FitFizz 12 Days of Wellness Challenge to invest in your self-care. Put your own self-care at the top of the holiday list! The challenge runs from December 8–19, 2018. Join us!